This is a 3.5'' 320x240 smart TFT LCD display module with touch screen for HMI use. It can run without operating system. --Fast reset speed and strong system stability. --Accurate touch click to pixel point. --No code is needed for switching of the interface. --Real-time display of JPEG pictures. 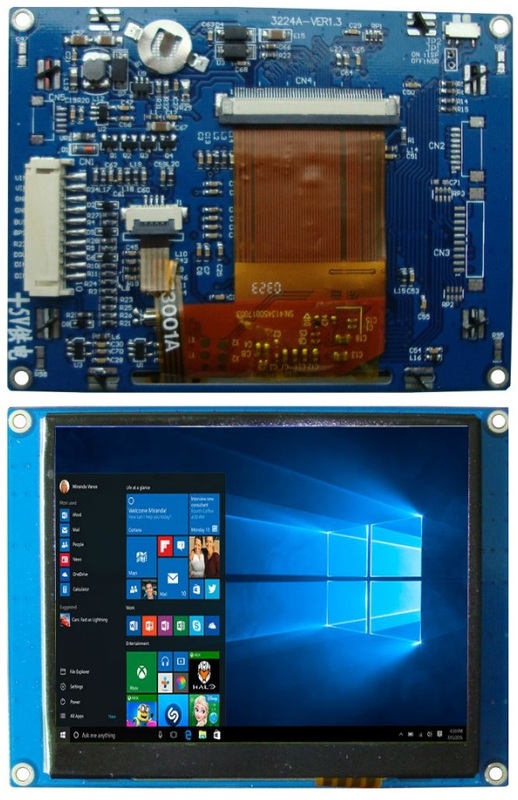 Hi, I am interested in your product（3.5'' 320x240 smart TFT LCD HMI touch screen module）!